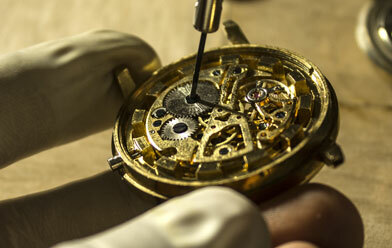 Rock N Gold Creations offers complete fine watch repair & restoration services. Most batteries and minor repairs can be serviced while you wait. Our factory authorized watch repair specialist offers complete maintenance services, major repairs and complete watch restoration services. We specialize in fine Swiss watches such as Rolex, Breitling, TAG Heuer , Raymond Weil, Cartier, Omega, Patek Philippe and many more. Rock N Gold Creations services your fine time pieces throughout the Greater San Diego area.